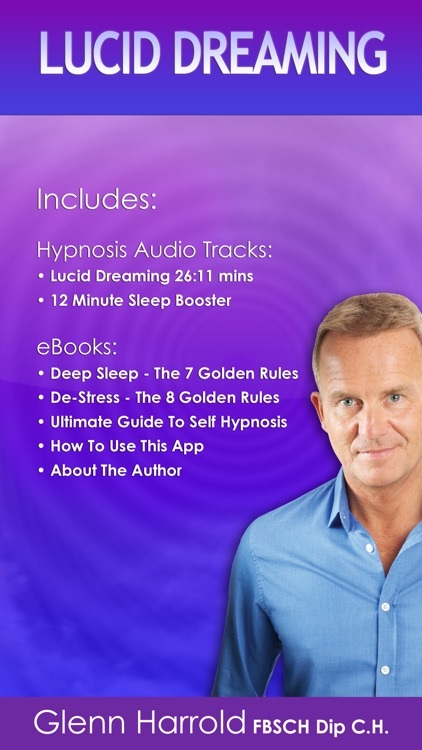 Take control of your dreams with this amazing hypnosis recording by Glenn Harrold! 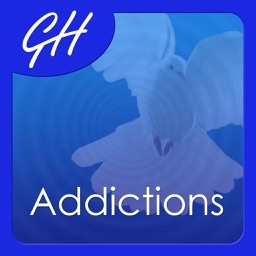 Glenn is one of the world's best-selling hypnotherapists with multi-million sales of his Apps, CDs and MP3s. 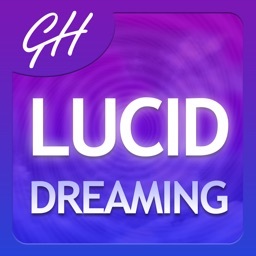 The CD and MP3 version of Lucid Dreaming has sold over 100,000 and been featured on TV. 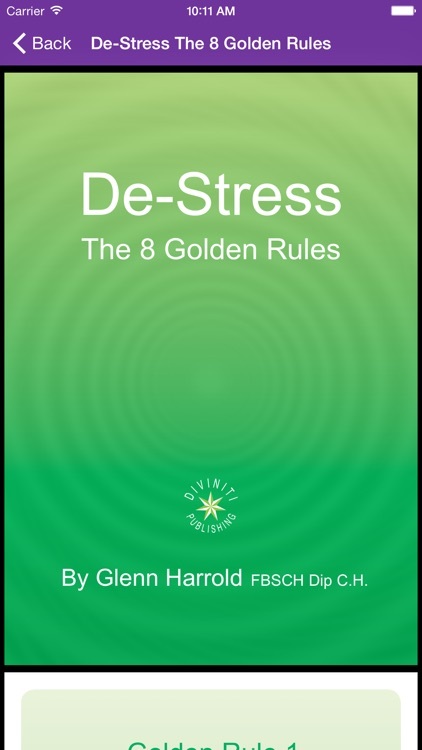 Glenn is also a published author with 7 self-help books to his name including 'Sleep Well Every Night'. 'Lucid Dreaming' is a powerful 25-minute state-of-the-art hypnotherapy recording that will guide you into a deeply relaxed state of mental and physical relaxation. 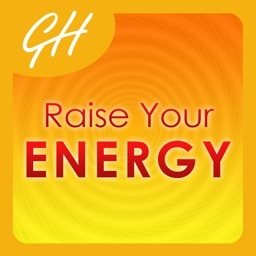 When you are in this receptive state you will connect with your creative mind and be guided to recognise your dream state and then take control the events of your dreams. "So as soon as you realise you are dreaming you will be able to take full control of the events of your dream." 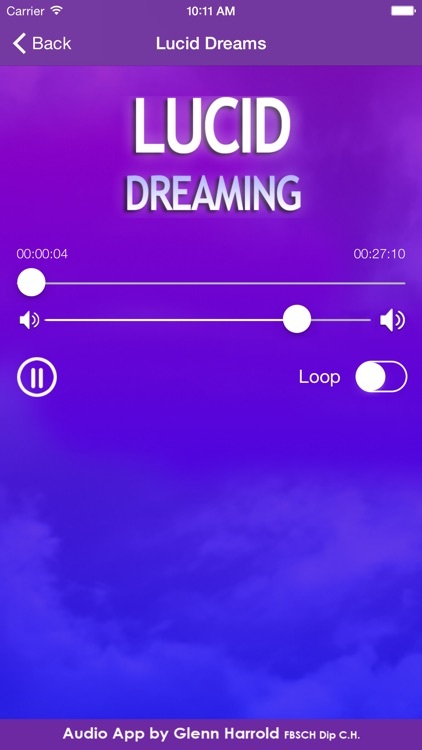 This will allow you to find solutions to problems and dilemmas via your dreams and can help with setting new goals and becoming more creative. 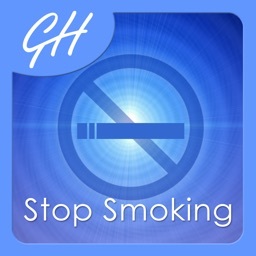 The background sound effects on this title have been designed to sync with, and slow down brainwaves to alpha level (between 6 - 10 Hz), which is a pre requisite for a good nights sleep. 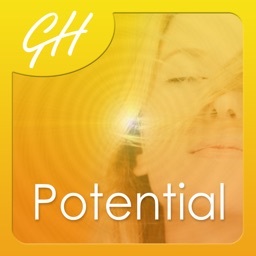 Go deep asleep with this amazing recording and also take full control of your dreams! 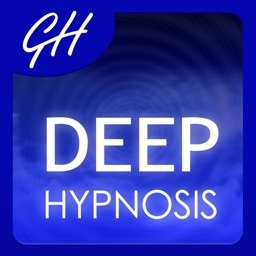 "The effects (after using Glenn Harrold's Deep Sleep CD) weren't instant because of the buzz of trying something new. But since then it has worked. The major change is how I react to being woken up. I wake up but I don't have all the anxiety, anger or tension I used to feel. I just go back to sleep again. I haven't taken Night Nurse in three months. That's unheard of for me." tried a piece of chocolate to see what happened and it tasted horrible!"